Please sign up for our mailing list to be updated about future events! Welcome to YPE Vancouver, a city that proudly utilizes all energy sources to provide a high quality of living for its citizens! YPE would like to invite those employed, looking to be employed or curious about our provinces energy resources to join us for networking, educational and philanthropic events geared towards furthering energy education across the province. Be it bio fuels to natural gas to hydro, we, and these sources of energy, are all part of our living, breathing economy. Let us learn to respect all of BC’s energy resources, and work with each other in understanding how we bridge our current energy demands to future energy demands, doing so in a environmentally and fiscally respectful and responsible way. Professionally, Joanna is focused on the energy industry in both British Columbia and Canada, the environment, economics, regulations and finding a balance between each. Without one, you cannot have the other(s). Moving to Vancouver in 2017 after 13 years of experience in Oil & Gas in Calgary, AB and Houston, TX, focused on subsurface exploration, negotiations, regulations, economic evaluations, acquisitions and divestment and the leadership of cross functional project teams, Joanna has transitioned her skills to managing the development of British Columbia’s only Natural Gas Storage Reservoir with FortisBC, Aitken Creek Gas Storage. Her current role is focused on engaging Exploration and Production Operators (E&P), liaising and establishing effective relationships with Government bodies that control policy and regulations related to gas storage reservoirs and monitoring Crown, Midstream and E&P activity within the assets boundaries. In addition, Joanna manages the geological, geophysical, land, regulatory and reservoir engineering work related to the development and protection of the storage reservoir. Outside of FortisBC, Joanna volunteers with Dress for Success as a mentor/professional consultant and hopes to engage in additional groups that further the discussion around Energy in Vancouver. For fun, she will likely be found on her road bike, at Kits pool, with a book, or on a patio enjoying a glass of wine in the warm weather. In the winter, she’s either downhill skiing or x-country skiing, followed up by “the” après. Danielle is a passionate energy advocate who believes in the responsible development of resources to support growing communities, in Canada and all over the world. Danielle believes that engaging discussions and developing relationships with individuals and groups of diverse backgrounds is the key to a stronger energy future. As a registered Professional Engineer and Project Management Professional, Danielle has worked on and lead pipeline projects for FortisBC. 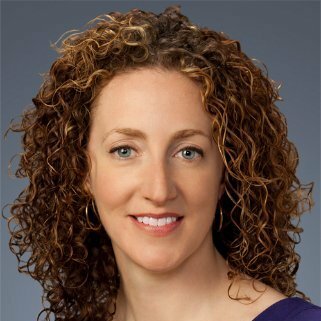 Danielle believes in the engagement with locally impacted communities and regulatory authorities to develop projects that meet the needs of stakeholders and customers in a financial and socially responsible manner. 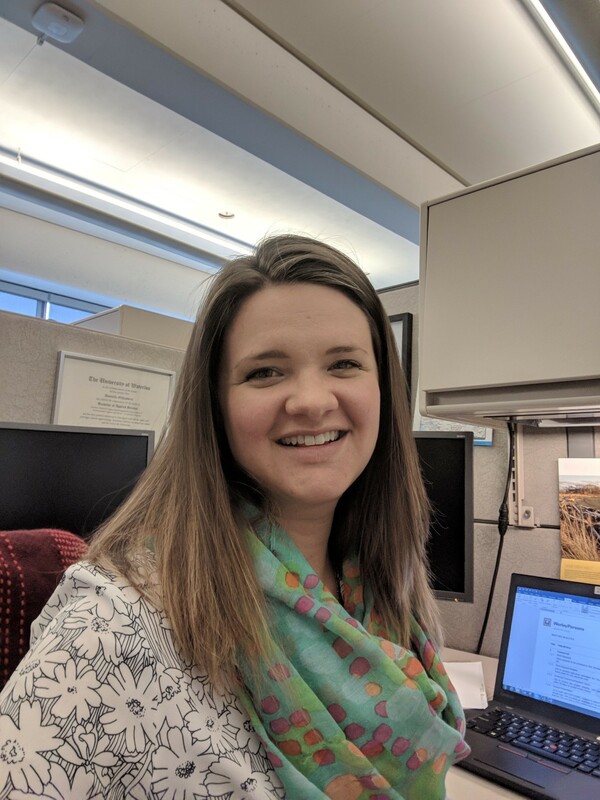 Danielle has a BASc from the University of Waterloo, specializing in Chemical engineering, with a focus in Management Science Engineering and Environmental Engineering. 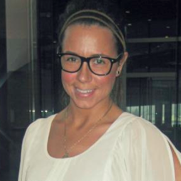 Tanya is a principled, motivated, and passionate young leader with experiences spanning a broad range of disciplines. Studying psychology, political science and energy policy has fostered discipline, a strong work ethic, critical thinking and analytical skills – coupled with a genuine thirst for knowledge. She brings over five years of political and public relations experience. Prior to working for FuelsEurope she worked for a Member of the European Parliament and served in a federal MP’s office in the Parliament of Canada. She has directed strategic communications for the University of Ottawa Greens and has been active in several federal and provincial election campaigns, including running as a candidate in 2012. Working in several portfolios involving complex and controversial issues, Tanya acquired an understanding of European and Canadian political legislation and government decision-making processes. She brings her natural vigor and skills in public policy research and analysis, relationship building, and strategic communications. Tanya has a keen interest in market dynamics of the energy sector and in the future competitiveness of European industry and businesses. Past dossiers include: European Energy Union, Biofuels, EU Emissions Trading Scheme (ETS), Fuel Quality Directive (FQD), and Compulsory Stocks Obligation (CSO). Since moving to Vancouver in 2016, Tanya has become an active member of the British Columbia Sustainable Energy Association (BCSEA), a volunteer at the Urban Native Youth Association and the Elizabeth Fry Society, and has recently been accepted as a member of the Comprehensive Nuclear-Test-Ban Treaty Organization Youth Group (CTBTO). Tanya was born in England, raised in Canada, and is of Greek, Latvian, Egyptian and British heritage. She is a dual-citizen (Canadian & British) and has worked and studied in Canada, Germany, the Czech-Republic and Belgium. She has also been privileged to have traveled to over 30 countries and is currently studying 2 languages in an effort to broaden her global perspective and enhance her cross-cultural insight. In her spare time, Tanya likes to snowboard, go cycling though the countryside, embark on new traveling adventures, volunteer in her community, watch documentaries and indulge in sushi. Sanjeet is a licensed Professional Engineer working for BC Hydro. He is the lead Planning Engineer for the Peace Region of British Columbia, one of the fastest growing areas of the province. In that role, he has initiated and scoped several projects including the construction of a new power line that will foster economic development and reduce greenhouse gas emissions in the area. 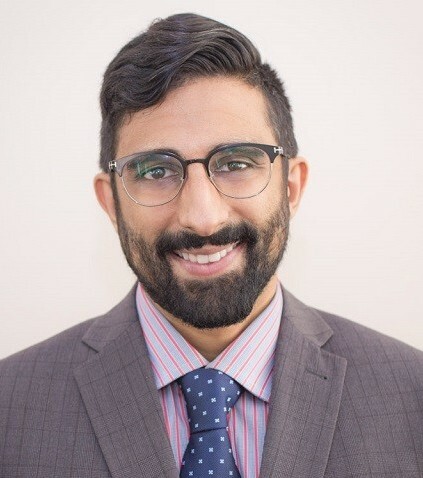 Prior to joining the long-term planning team, Sanjeet worked at the BC Hydro real-time control center, keeping the lights on across the province. At the control center, Sanjeet was responsible for calculating maximum intertie trading limits and developing risk mitigation strategies for potential operating conditions. He graduated with distinction from the University of British Columbia with a Bachelors of Applied Science in Electrical Engineering and is an incoming MBA Candidates at the University of Cambridge. Additionally, Sanjeet is the Vice-Chair of the IEEE Power and Energy Society. Jesse is Director of Project Management/Business Development with RAM. As a Project Management Professional (PMP) and Risk Management Professional (RMP), Jesse is experienced in all areas of project and construction leadership overseeing large, complex, high-profile municipal infrastructure and transportation projects. Jesse has an intimate knowledge with multiple project delivery methods, project management models, and scope, financial, schedule, and risk management tools and techniques. 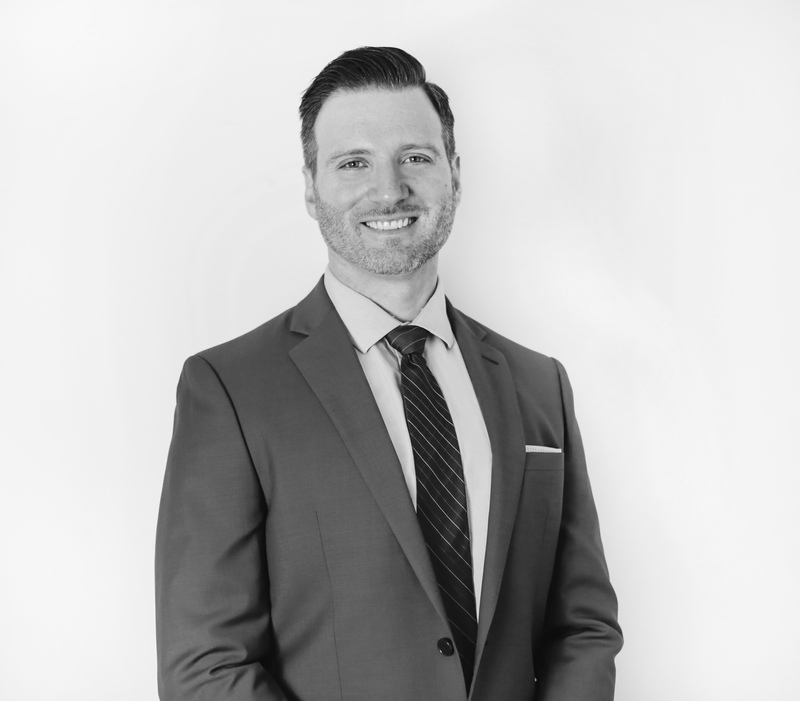 During Jesse’s career, he has developed an ability to understand his client’s “why”, work collaboratively leading teams, and implement successful strategic initiatives for multiple project stakeholders and groups. With a background as a Professional Engineer in Canada (P.Eng.) and the United States (PE), a LEED Accredited Professional (LEED AP), Envision Sustainability Professional (ENV SP), and a MMCD Certified Contract Administrator (MMCD CCA), Jesse has the ability to lead projects effectively, incorporate sustainable design and construction principles, interpret and administer contracts, and understand the technical aspects of his projects. His effective written and verbal communication, workshop facilitation, and engaging presentation skills to both technical and non-technical audiences, allow him to serve as a knowledgeable leader and advisor to his clients. Jesse enjoys being actively engaged in the project management/engineering community, volunteering as a Director/Board Member with the British Columbia Construction Roundtable (BCCR), PMI Canadian Westcoast Chapter (CWCC), and Young Professionals in Energy (YPE). Jesse is a graduate from the University of British Columbia with a degree in Civil Engineering. 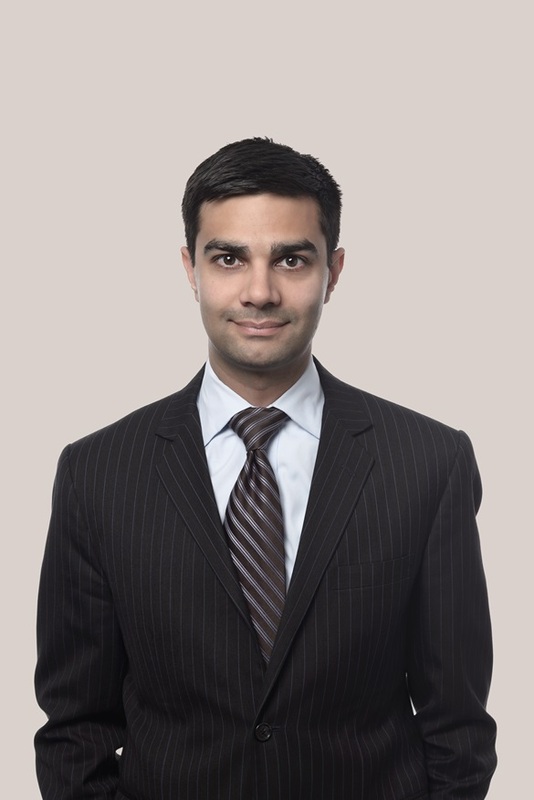 Tariq is a lawyer in Fasken’s Litigation and Dispute Resolution group. He frequently assists clients with matters related to energy regulation and construction disputes. In addition to representing clients before the courts, and in arbitrations and mediation s, Tariq has assisted clients with matters before regulatory tribunals including the British Columbia Utilities Commission, the Alberta Utilities Commission, and the National Energy Board. Tariq obtained his law degree from the University of British Columbia. Prior to his legal career, Tariq earned a degree in electrical engineering at the University of Victoria.